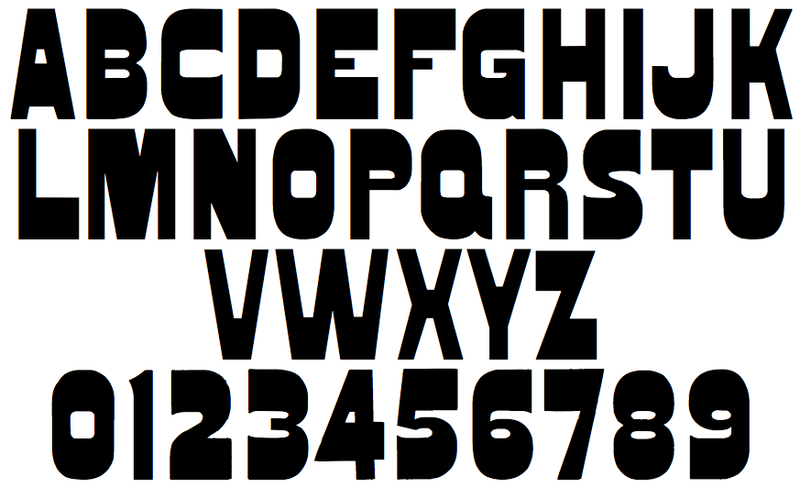 Condensed typeface. John Morgan Studio. MORE is set in Franconia digitalized by Dan X. Solo or Ariosto digitalized by David F. Nalle, and MORGAN in set in AWT Nesbitt Gothic by George Nesbitt.